Our attorneys provide a broad range of legal services involving real estate transactions in the Ann Arbor, Dexter, Saline, Ypsilanti and surrounding communities and counties. Whether you need help buying, selling, leasing, or assistance with any number of other issues involving residential or commercial real estate law, we can help you understand your rights and obligations, as well as advise and negotiate your deal. Sales Contracts/Purchase Agreements – This is the document between a seller and buyer which describes the terms and conditions of the sale. A sales contract is the most important document since its terms control almost every aspect of the transaction and determine the rights of the parties. We can help our clients understand the terms of a sales contract (ideally before they sign it) or we can create a custom drafted document. We can advise on the various contractual requirements, contingencies, and deadlines contained in these documents. For properties located in condominium associations or bound by the restrictions of a subdivision homeowners association, we can obtain copies of the publicly-recorded rules that govern community life and can offer guidance regarding those rules. Closing Documents and Signing – After the sales contract is signed and the buyer has completed the inspection process, a number of documents are prepared for closing. This includes a warranty deed, property transfer affidavit, principal residence exemption affidavit, settlement statement, and other documents required by the title insurance company. We can help you navigate through the sea of documents as well as edit documents when necessary to protect your interests. Private Sales – Sometimes our clients prefer not to involve a real estate agent or broker and prefer a more direct transaction. We can assist our clients with the sale or purchase of real estate including the sales contract and closing documents as well as arrange for a title insurance company to assist with the transaction. Commercial Purchase Agreement for Real Estate – Just as in a residential sale of a home, the purchase agreement is an extremely important document which describes the terms and conditions of the sale, as well as the rights and obligations of the parties. We can assist developers, associations, and individual co-owners in knowing and honoring the established sets of rights and duties that bring about peaceful and just community life. This can include reviewing a condominium’s Master Deed and Bylaws in order to guide a board as to its powers and responsibilities. Or in helping a community to upgrade those documents in line with changes in the Michigan Condominium Act (MCL 559.101 et seq.) and other legal developments. After counsel and due notice, we can bring enforcement actions when a lot owner makes changes without seeking approval or otherwise acts in violations of the recorded Declaration of Restrictions. Where a co-owner is able to pay assessments but fails to do so, we can file and lien and then bring legal action to collect the debt – sometimes it is even possible to shift the cost of collection to the co-owner that made legal action necessary. 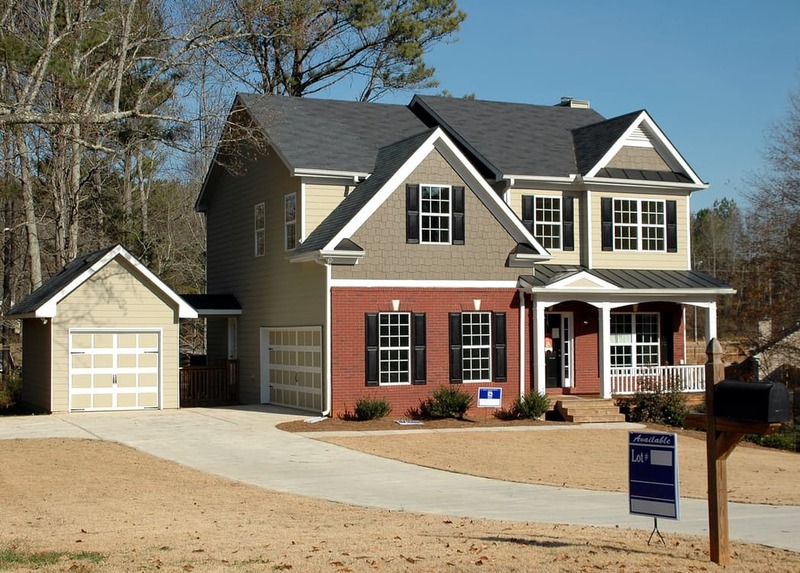 We can assist with the transfer of real estate using a warranty or a quit claim deed. Our office has handled hundreds of these transactions and can assist with a variety of scenarios including transfers to trust, joint tenancy with rights of survivorship, enhanced life estate or lady bird deeds (more below), and transfers as part of the sale of real estate. In addition, under Michigan law there are a number of traps for the unwary including issues involving the uncapping of property taxes triggered by certain transfers, and the principal residence exemption and whether a property qualifies as a principal residence. Enhanced Life Estate Deed or Lady Bird Deed – A Michigan lady bird deed combines the best of both worlds by allowing a person to retain ownership and full control of property during their lifetime and at death the property transfers to the designated beneficiary. This particular deed, however, requires very specific language in order to ensure the owner’s interests are protected. Our office regularly drafts and records these deeds for our clients. Not all transactions involving the sale of real estate involve a mortgage and the immediate transfer of property. A Michigan land contract allows a seller to enter into an agreement where a buyer purchases land over a number of years with payment terms and interest determined by the parties. At the end of the term a deed is recorded and the property is transferred to the buyer. If the buyer does not complete the terms of the agreement then the property returns to the seller. We can draft land contracts with terms that are favorable for sellers or buyers as well as explain the rights and obligations of the parties under these types of agreements. Residential leases often involve single family homes, apartment complexes, and similar properties. A lease is a contract between the landlord and tenant which provides certain terms and conditions that the parties must abide by. For example, a lease agreement will provide for who is responsible for maintenance and upkeep of the property, and provide rules about parking, guests, and pets. It is important for an attorney to review a lease prior to entering in to the agreement and before vacating the property as the terms may require something other than what you were expecting.